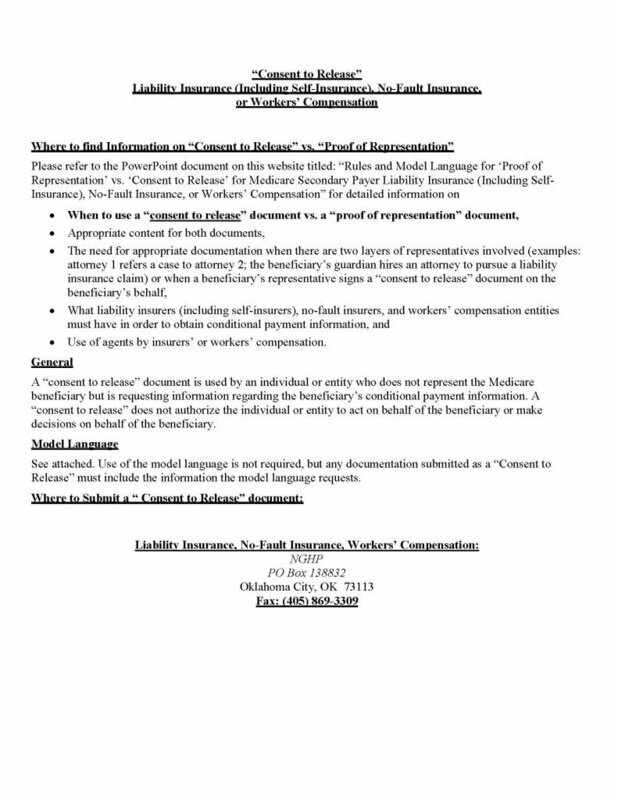 The medicare consent to release form is a form that allows a beneficiary to provide all of the information needed for the Centers for Medicaid and Medicare Service (also known as CMS), to release information regarding an injury/illness and/or a settlement for the date (specified) of illness or injury. 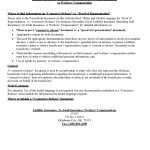 This information may be released to a Worker’s Compensation Carrier, Insurance company, Attorney’s or to whomever the beneficiary would like the information to be sent for the purpose of any form of advocacy. If information will be requested for more than one entity, the beneficiary, must complete a separate release form for each one.